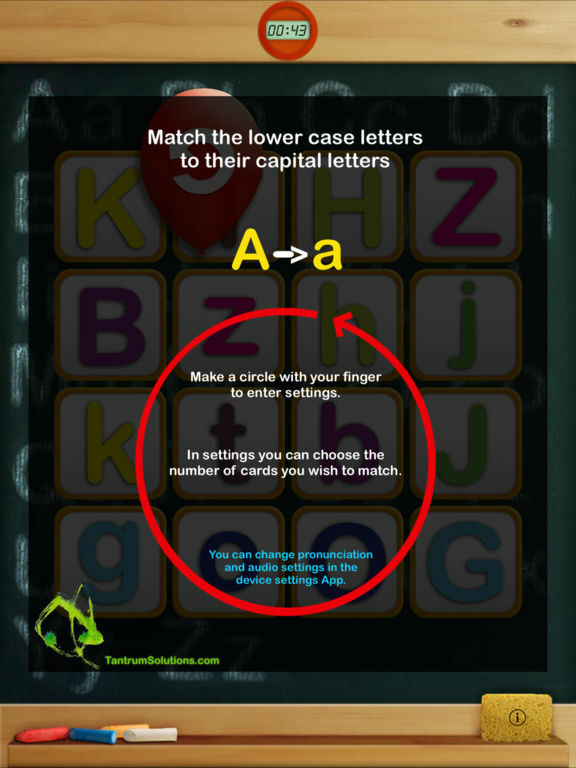 “Aa Match Preschool Alphabet HD” is a premium alphabet learning game for preschoolers. 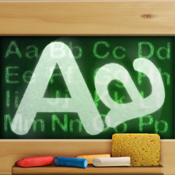 If your children love letters and the alphabet song, they will love this game. 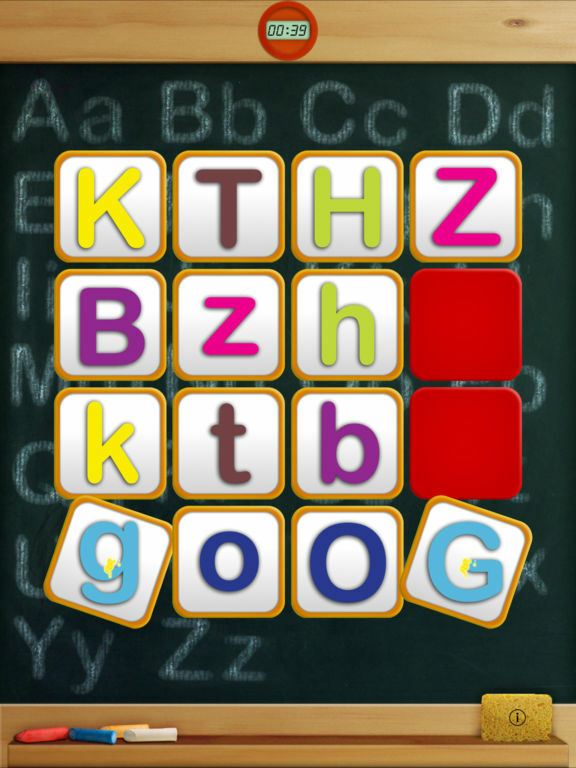 The game consists of matching lower case letters to their capital letters. The letters announce their sound when revealed and there is also a fun animation and sound made when the match occurs. 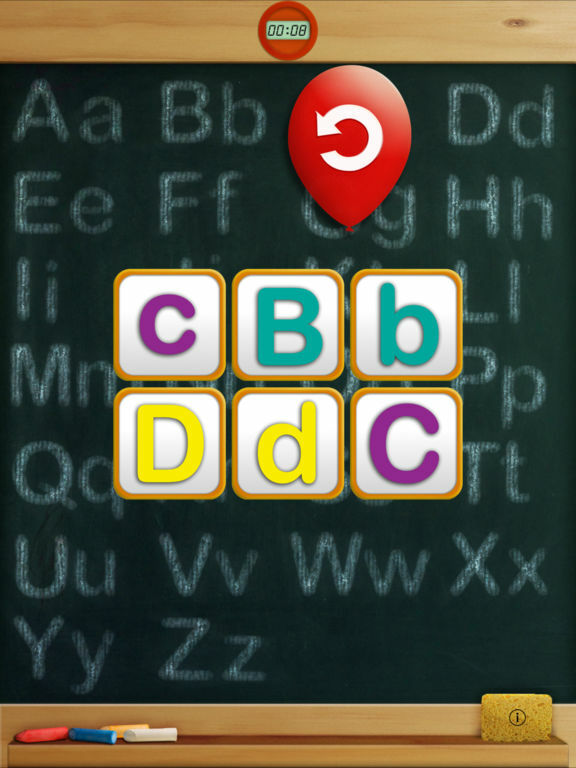 Once all the matches are made you get treated to a sweet version of the alphabet song, that plays continuously until your preschoolers decide to replay the game, so they can sing along for as long as they like. 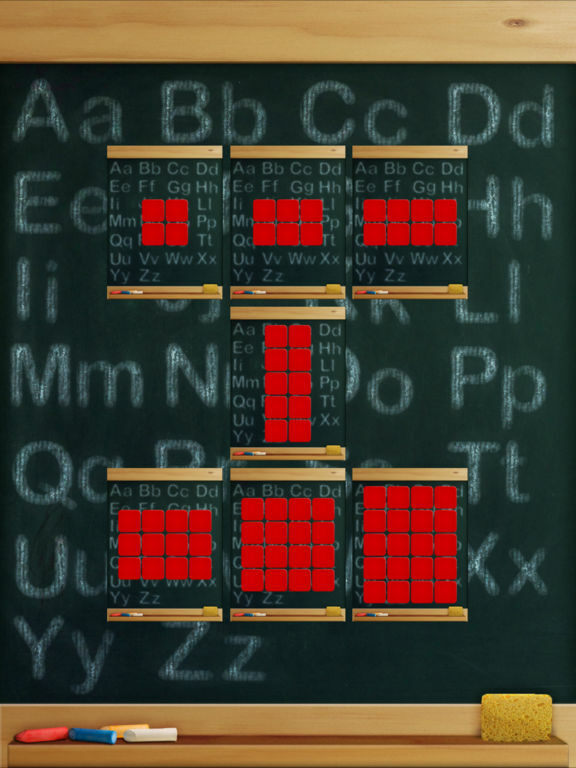 Special care is taken to make the game’s interface extremely simple and avoid adding options and menus that would catch your child’s attention and diminish the educational quality of the game. If you are learning English this is also a great way to learn correct English spelling, and have fun whilst exercising. Aa match is made in the UK but you cam choose between US and UK pronunciation in settings.